The cost of purchasing a home in Alberta is about to get a little more expensive, again. Just weeks after Alberta’s Provincial Government increased title registration costs by nearly $1,000 on the registration of a new mortgage, both CMHC and Genworth (Canada’s two largest mortgage loan insurers) have announced an increase of 15% to mortgage loan insurance premiums for anyone purchasing a home with less than, or equal to 10% down. To put these numbers into context, on the purchase of a $500,000 home with a 5% down payment, the change to insurance premiums will cost homeowners an additional $2,137.50 in mortgage loan insurance premiums. The dramatic increase in cost should be taken into serious consideration by those looking to enter the market this year. The increase in premiums will take effect on June 1st, 2015, meaning that for those potentially purchasing a home this year the difference between moving in May 31st, and June 1st will be worth considering. For those debating whether to purchase this spring, or wait until later in the summer, the difference will be even greater, once the Provincial Government’s fee changes take effect. At that time, the added cost of title registration fees, combined with increased insurance premiums will result in a increase of over $3,000. Even with house prices remaining flat, the same house will cost over $3,000 more to purchase after July 1st, compared to the same house purchased prior to June 1st. 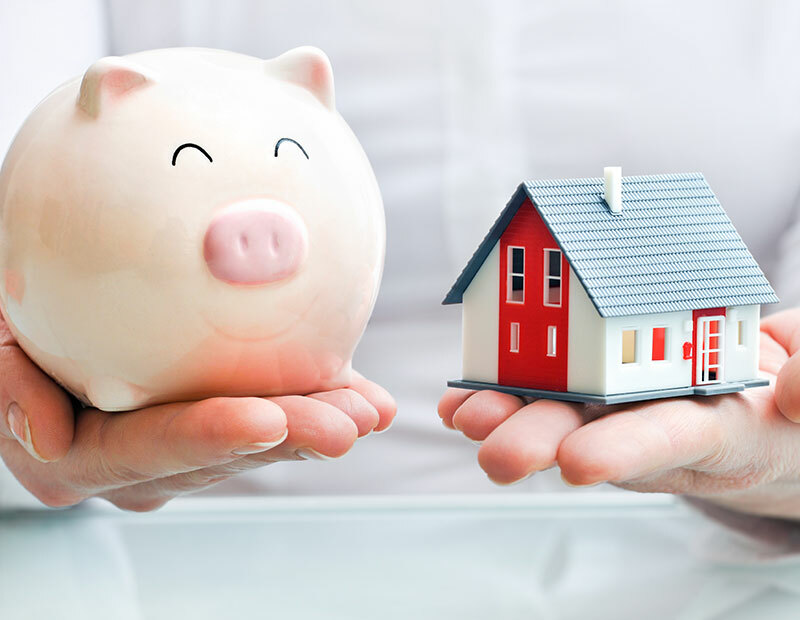 In addition, mortgage loan insurance premiums will also being going up for purchasers using gifted funds for down payment –which will now be treated, and charged for at the same rate as borrowed funds used for down payment. This increase will add an additional $950 to the cost of purchasing a $500,000 home with a 5% down payment coming from anywhere but the homeowner’s own savings. If you are in the market, and looking to purchase a home in 2015, it may be wise to purchase prior to May 31st. For more information regarding mortgage loan insurance, premiums, and the changes announced by CMHC, and Genworth, contact Alberta Mortgage.